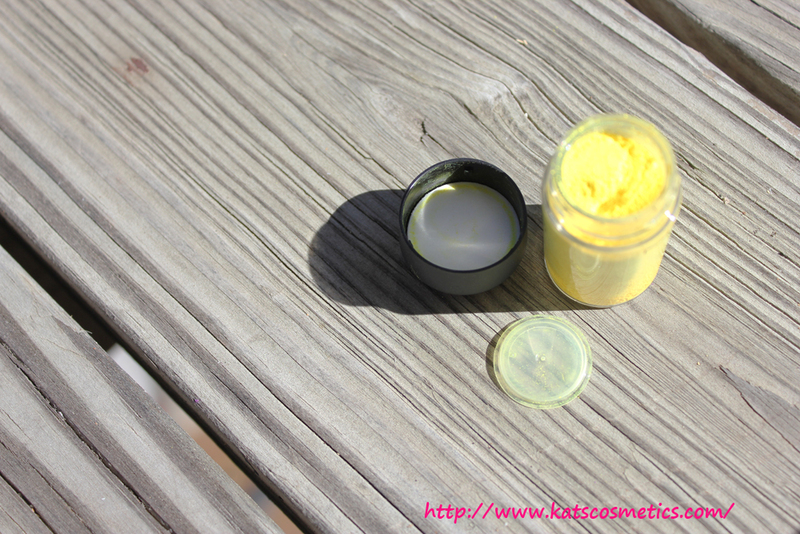 Ok... before I am posting this blog I did't know this is a pro product. I got this in store, but I don' t think that is a pro store.... anybody knows why? It is supposed to be a neon yellow color, but it doesn't show too much of "neon". It says it is not safe for the eyes. 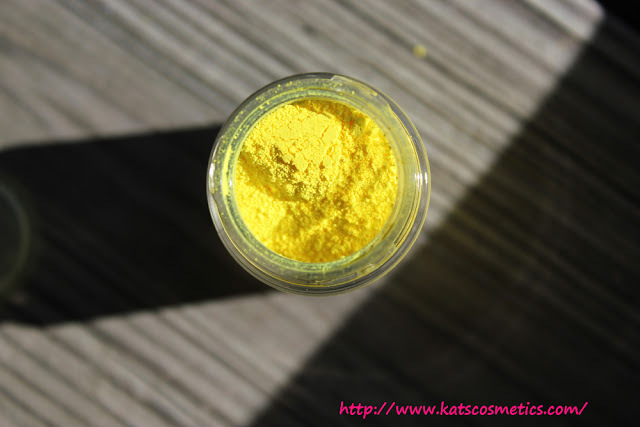 I remember I ask the people that work at the MAC store to find me a yellow eyeshadow, she recommended this and some other colors. 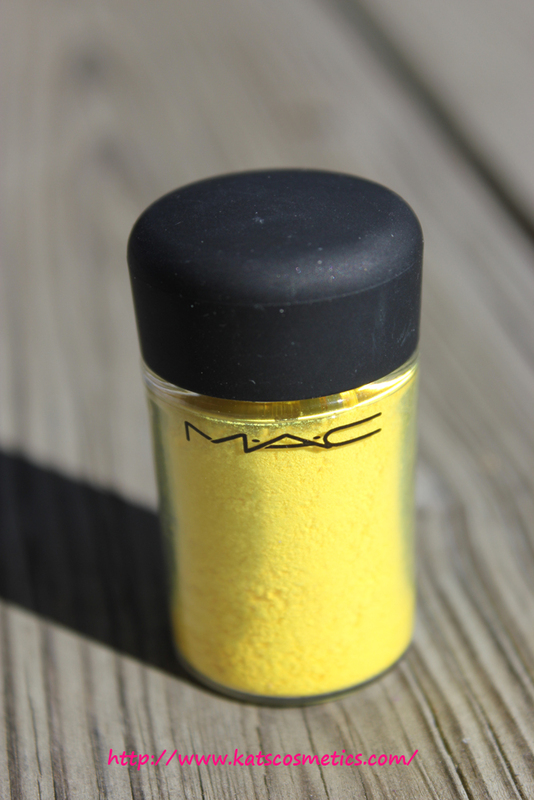 I got this because I never tried MAC pigments before（I had some, but never used them, and I really need a pigmented yellow. This yellow is not that pigmented...I used on my eyes and the color is just like any other yellow on me. You can still see the skin color and the yellow is turing like kinda translucent. 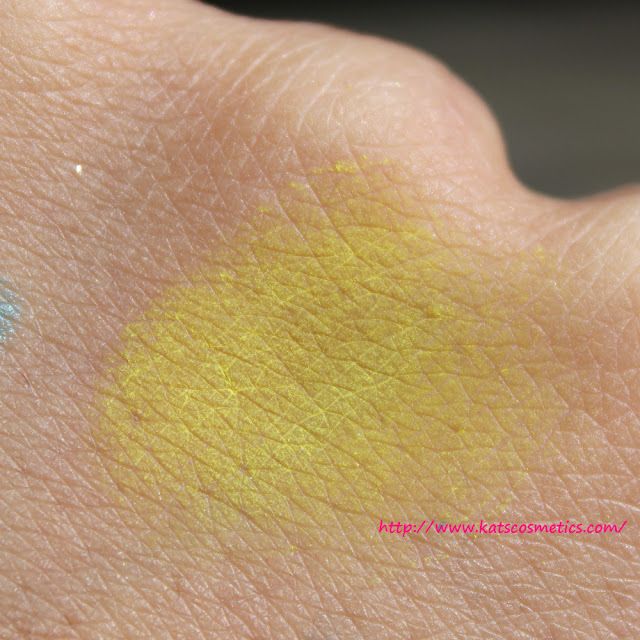 I don't know when would I the mac pigments again LOL.